Athens flea market occupies a tight maze of narrow streets in the Monastiraki neighbourhood (former Turkish bazaar), between the streets Adrianou and Ermou. 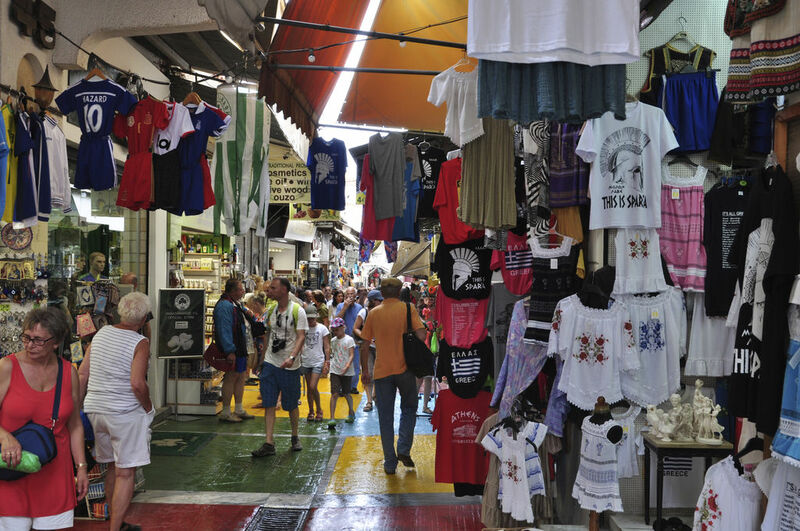 But the real second-hand goods dealers are to be found on Avissinias Square, which is particularly bustling on Sunday mornings. The 1 and only Acropolis penthouse!